Angelica Root Essential Oil - Amphora Aromatics Ltd – Supplier of pure essential oils and aromatherapy Products. When blended for massage Angelica Root Oil is used in blends aimed at relaxing and calming the recipient and also to help with recuperation after a long illness or serious operation. It's regarded as a fortifying oil for both the body and mind. It can also be used to calm flatulence, gastritis and the symptoms of stomach ulcers - it's diluted in a carrier oil and then massaged into the abdomen and lower torso area. 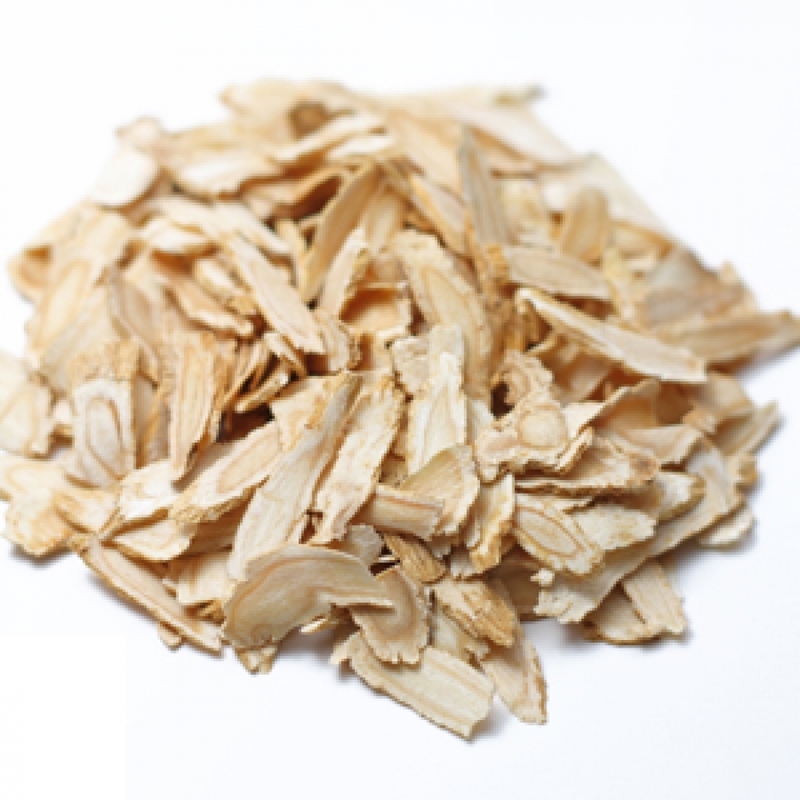 Angelica Root Oil is a mild expectorant and has gentle anti-infectious properties so it's regarded as a good oil to burn or vaporise to help with various bronchial problems such as asthma, bronchitis as well as viruses like flu, the common cold and problems with the sinuses. It's also burned or vaporised to revitalise and reinvigorate the spirit. It has an aroma which some people love and some dislike so is normally blended with other oils. You may find that Angelica Root blends especially well with Geranium, Grapefruit, Chamomile, Basil, Lemon, Lavender and Mandarin.